Squeaky hinges are probably the first thing that come to mind when you think about WD-40. The spray is best at handling squeaky hinges, but that’s just a small portion of its many uses. Let’s start by clarifying something: WD-40 is not a lubricant. However, it makes things go smoothly. One small can of this spray can help you with a multitude of things in the household, and I would like to share some of them with you. I’m sure at the end of this article you’ll run out and buy several cans. And then you can store some at your home, in your car, and at work. Let’s roll! Cleaning stainless steel products is not an easy thing. People think stainless steel products are indestructible and you can use them forever. Well, that’s only partly true; you need to clean them from time to time and take care of your products. WD-40 can help. Another cleaning usage is removing labels or glue. 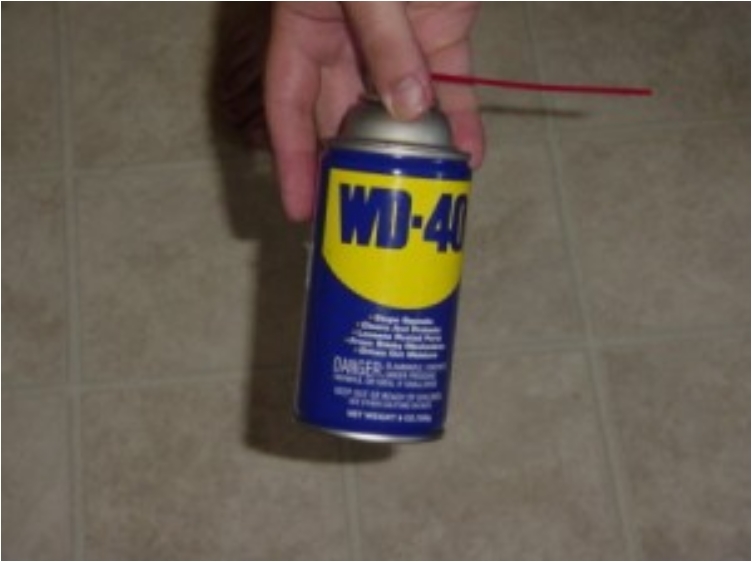 Just spray some WD-40 on the area, wait a few seconds, and then you can easily remove any label. I remember when I was little, there was one elderly guy cleaning and polishing his car every Sunday. And his car looked the best in the neighborhood—not a single scratch. You can make your car look perfect as well. You’ll notice that most of the uses of WD-40 are for cleaning. But there is a different way to clean different things. 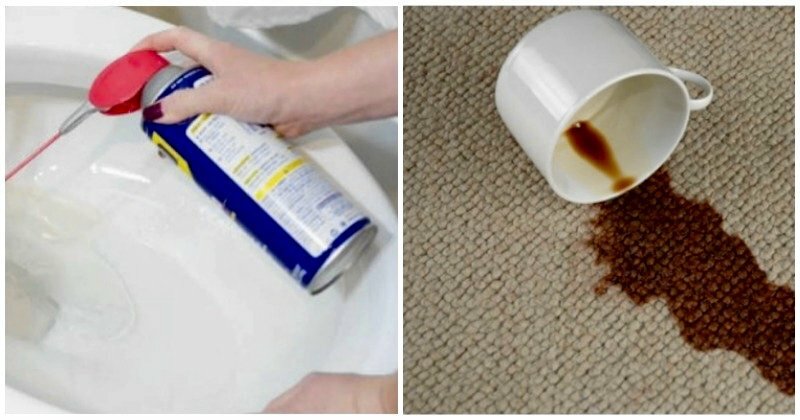 For example, when you want to clean stains on carpet, spray some WD-40 on it, wait few minutes, and then rub it with a cloth. 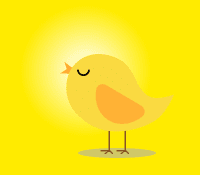 No matter what type of floor you have, whether it’s tiles or laminate, spraying a bit of WD-40 on it can make it shine. And the best part is your floor will not be slippery. Two-in-one solution! 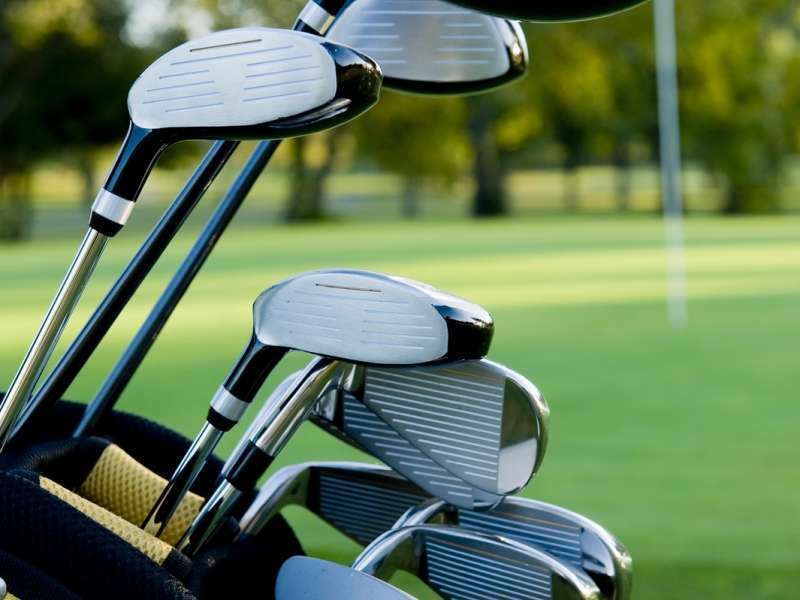 We already saw how metal and stainless steel objects can be easily cleaned, and that also includes golf clubs. You want your clubs to shine and look awesome after every golf game. 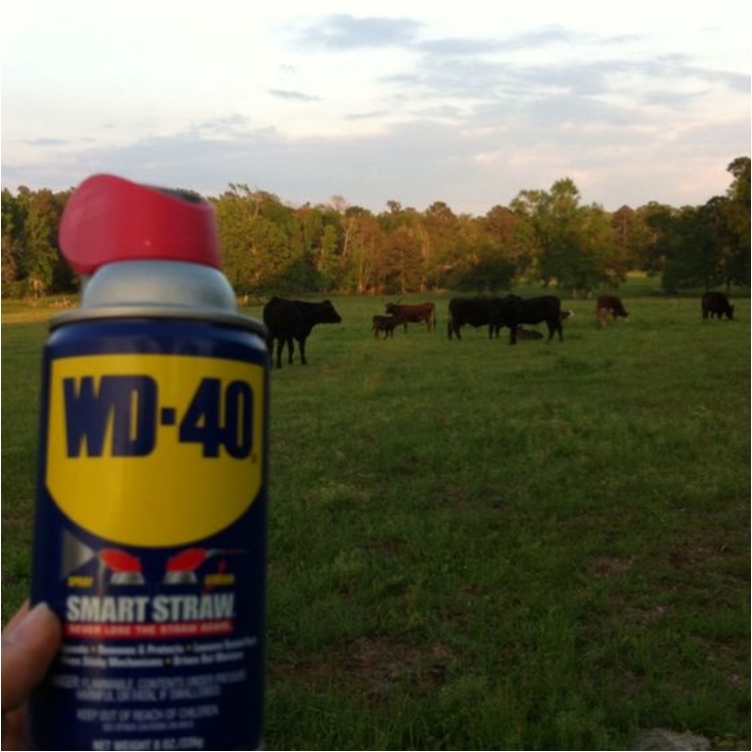 For farm people, WD-40 can be a life-saving solution—especially when you want to keep flies off your livestock. And the best part is the spray is safe, and nothing will happen to your livestock. 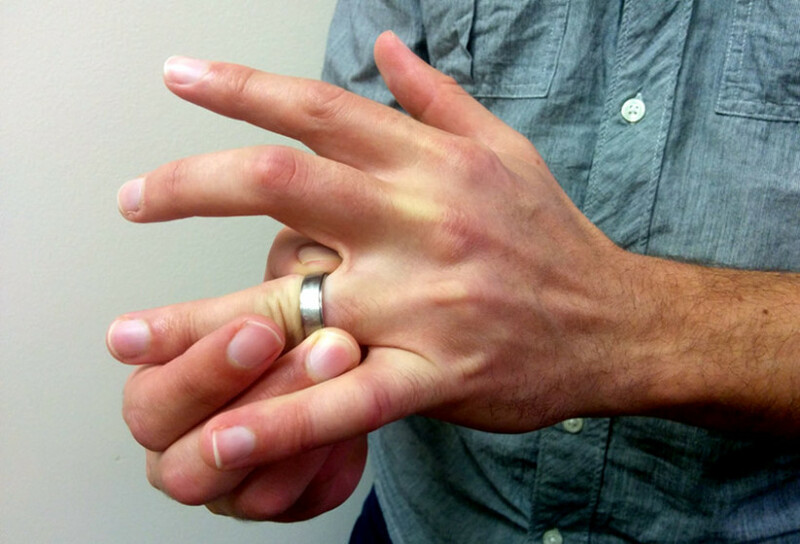 There are a number of tricks to get a stuck ring off your finger. 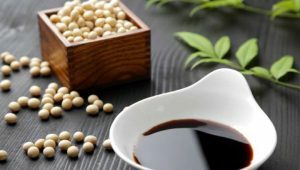 Most people love to use oil or soap. But I’ve find out that this spray can help as well. It’s all about what you prefer. I told you before that WD-40 can help you remove scratches on your car. But there are other things you can clean off your car too, and one of them will definitely make your car look like a new, shiny vehicle! 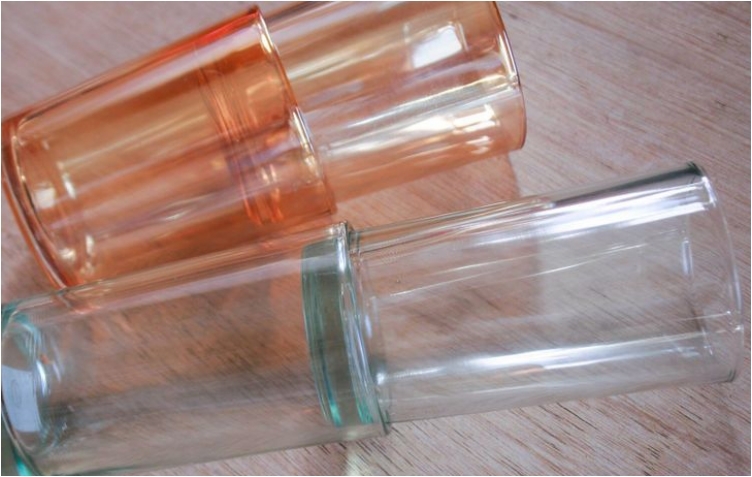 In the same way the spray can help get a stuck ring off a finger, it can also separate stuck glassware. Remember at the beginning I said it isn’t a lubricant, but can make things go smoothly? One of the things I hate the most is tree sap. 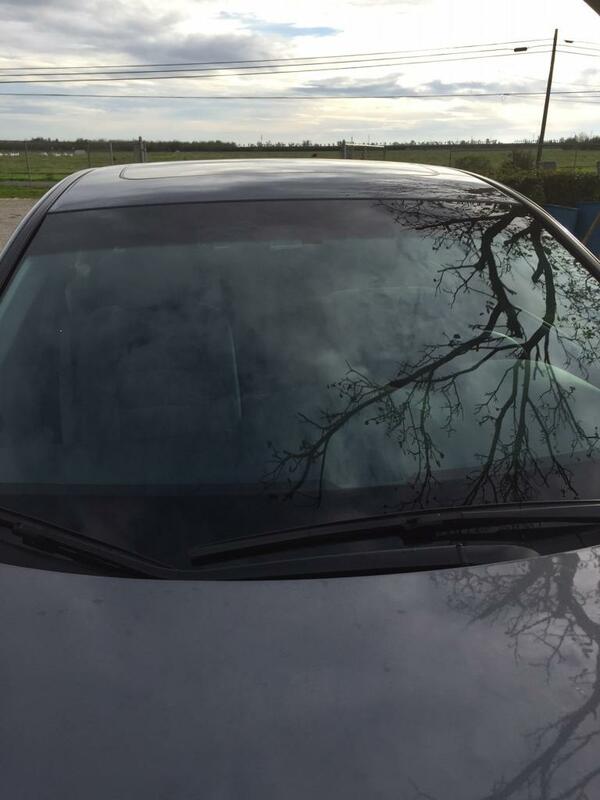 You leave your car once under some trees, and your windshield is full of sap and the visibility is awful. 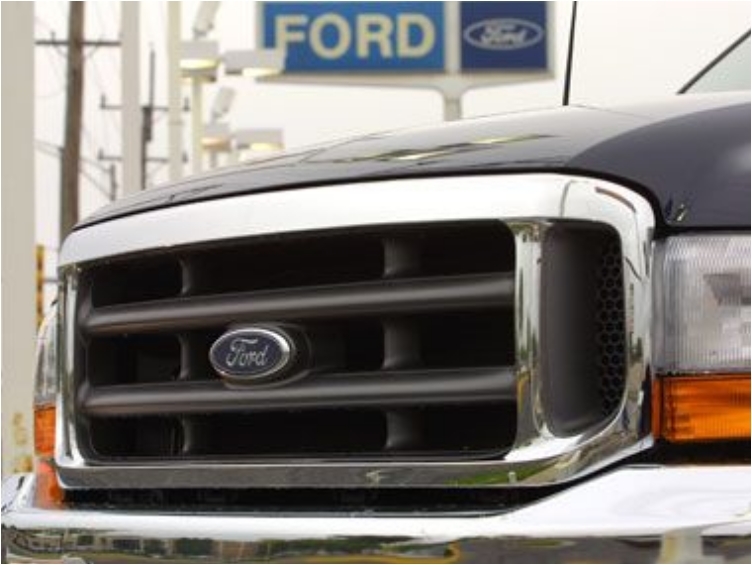 Cleaning tree sap off is hard, and you usually have to take your car to the car wash. But you can also spray some WD-40 on the windshield to remove the sap. 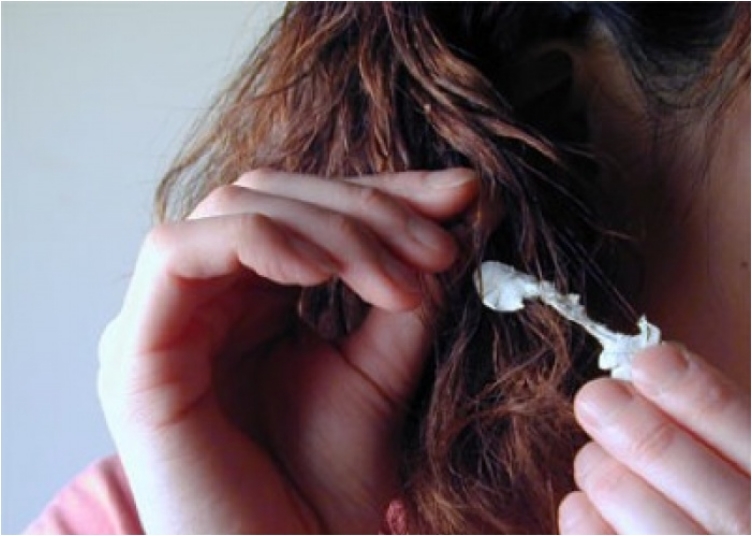 Anyone who has ever had gum stuck in their hair knows how painful it can be. 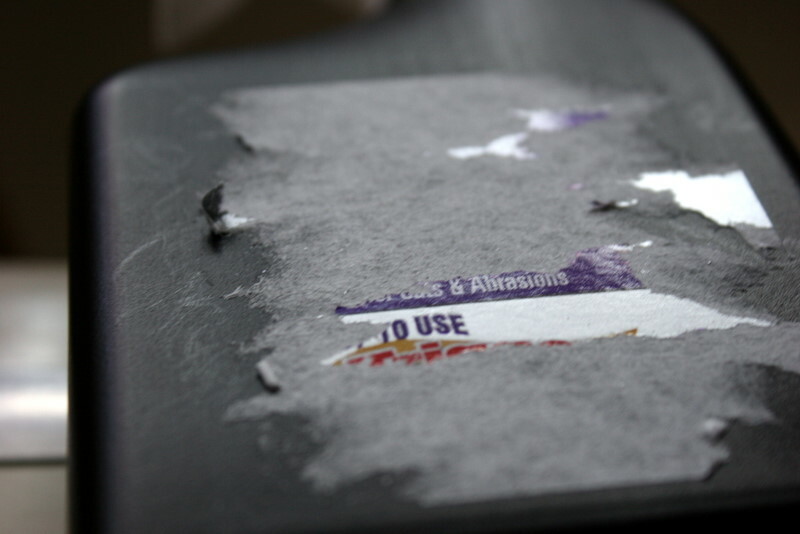 Some people cut it off, but you can minimize the damage by spraying WD-40 on the gum. The gum will fall off and you won’t need to cut it. 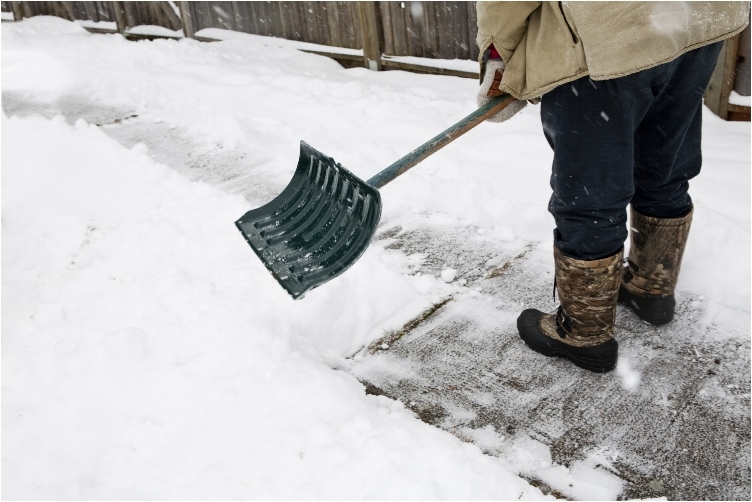 We all need to clean the snow from our doorsteps and sidewalks during the winter. And in order to clean the snow smoothly, spray some WD-40 on your shovel. It will “fly” through the snow. I don’t even want to start about insects and how irritating they can be. This spray will help prevent them from infesting your home. 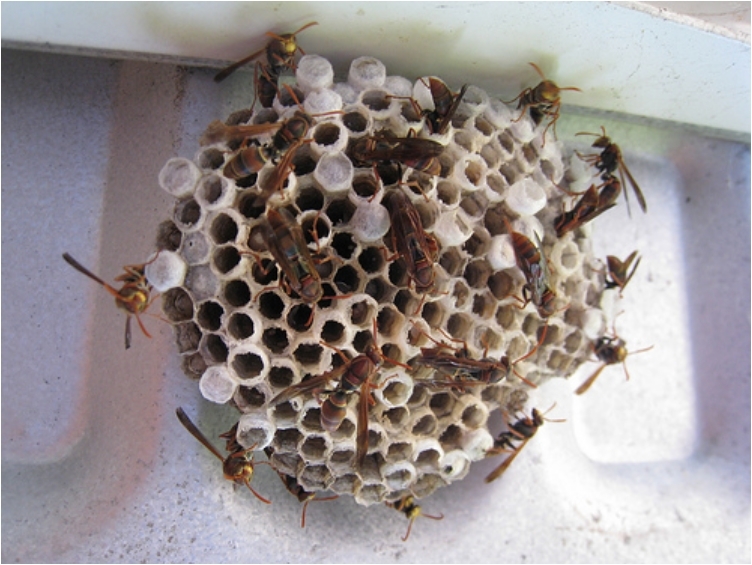 The moment you notice some wasps, spray their home, and they won’t stay in the nest. 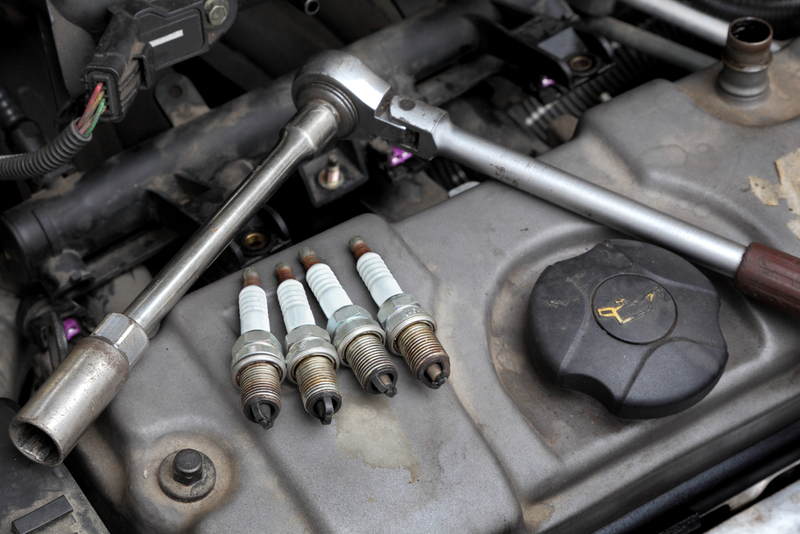 Another WD-40 car trick you can use, and this one is to help the car function better. I told you at the beginning that you need a can in your car! 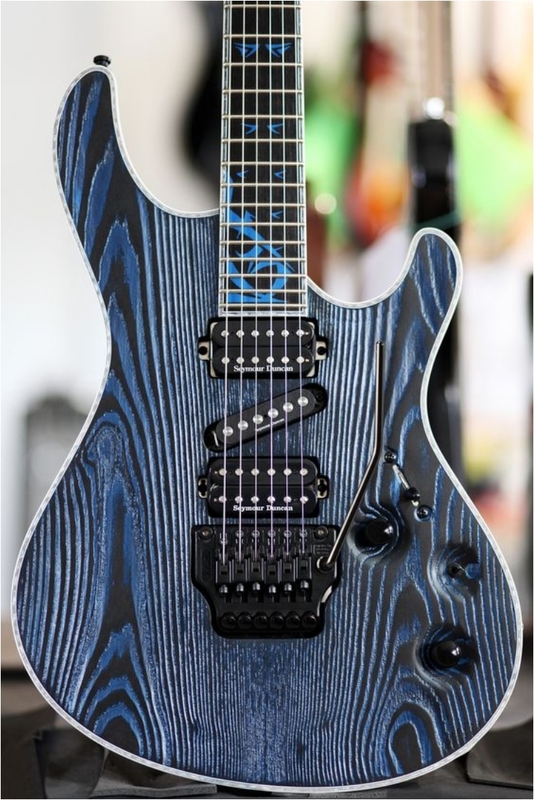 Just try it, and then tell me how your guitar sounds. And how easy it is to play now! 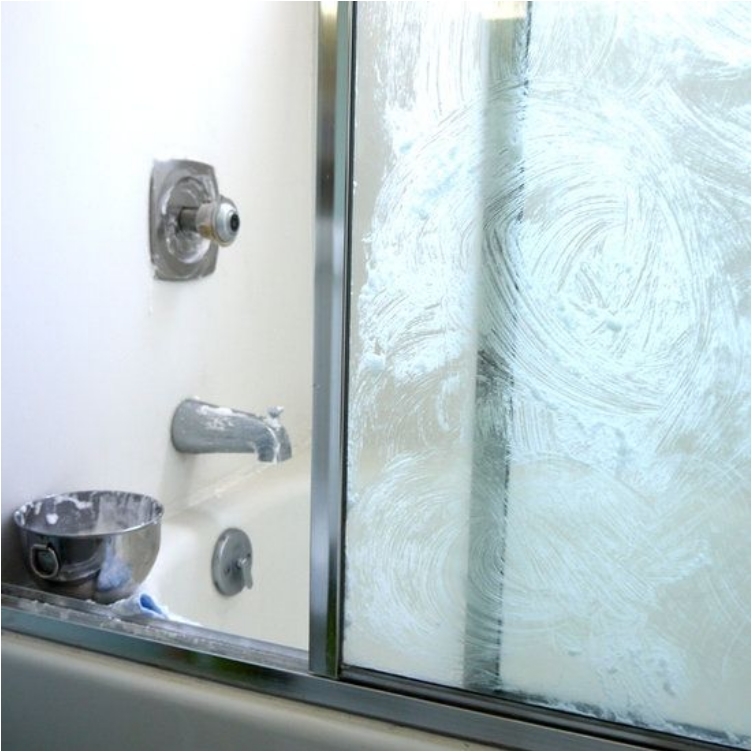 You can use this trick for the windows in your home as well as the windshield of your car. 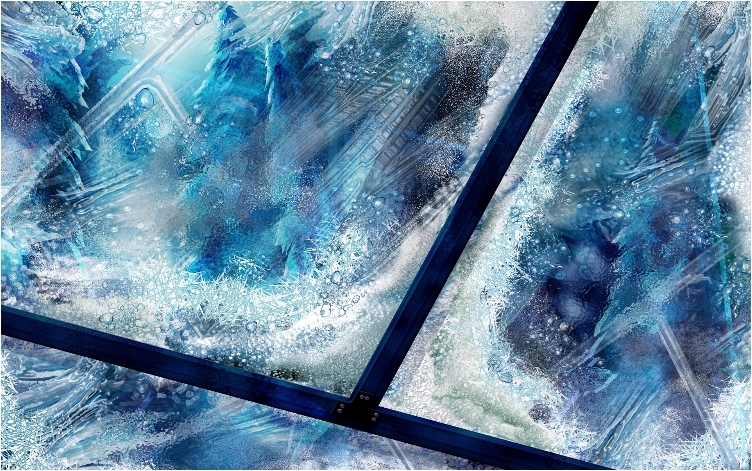 Glass freezes when the temperature is extremely low, but there are ways to prevent that. Ink stains, lipstick stains, you name it. Any stain will be gone with just little spray. 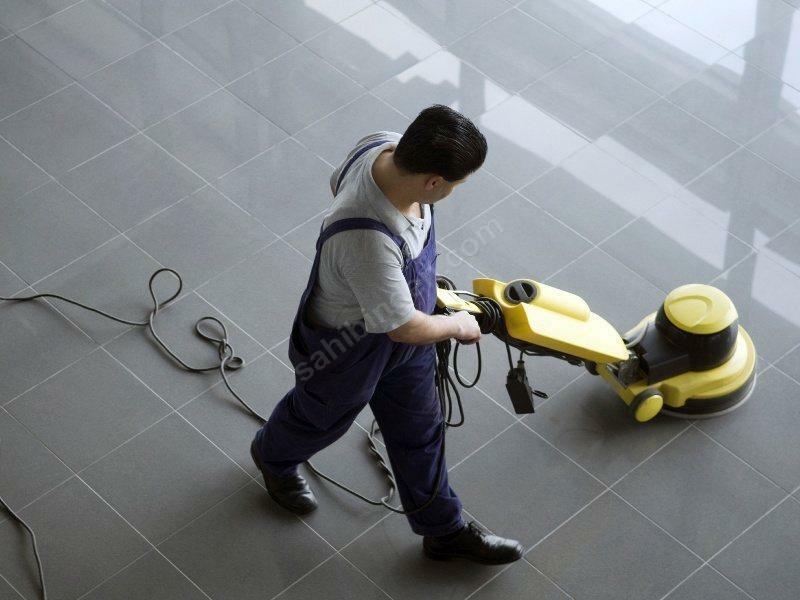 Even concrete, a material that is not easy to clean, can benefit from the spray. 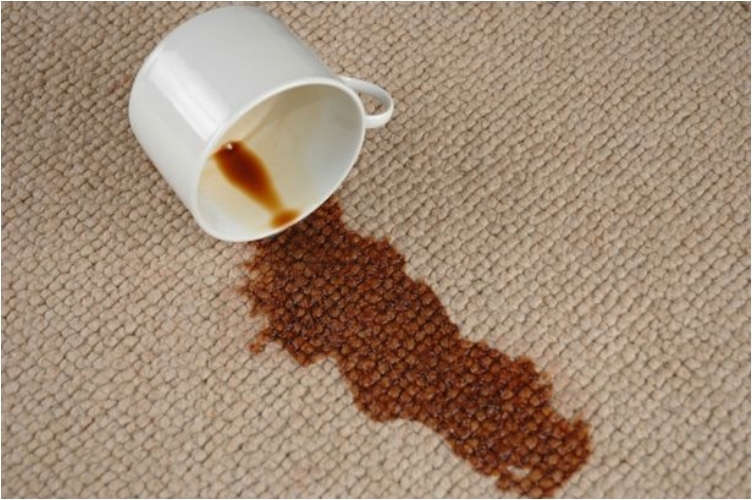 Oil stains are extremely hard to clean, but it gets easier with WD-40. I mentioned at the beginning how easily you can make floors shiny. But you can also clean them. Another two-in-one solution! 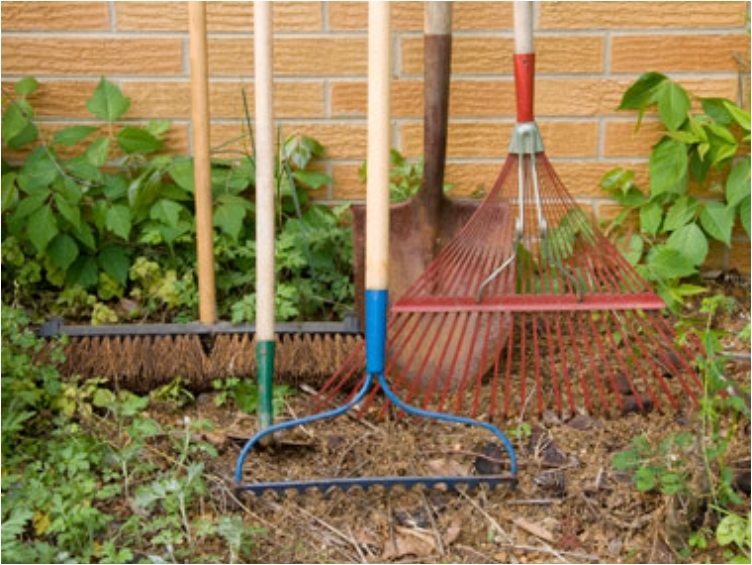 Your gardening tools will last much longer with a little WD-40. I’m sure you don’t want to buy new gardening tools every year or two! 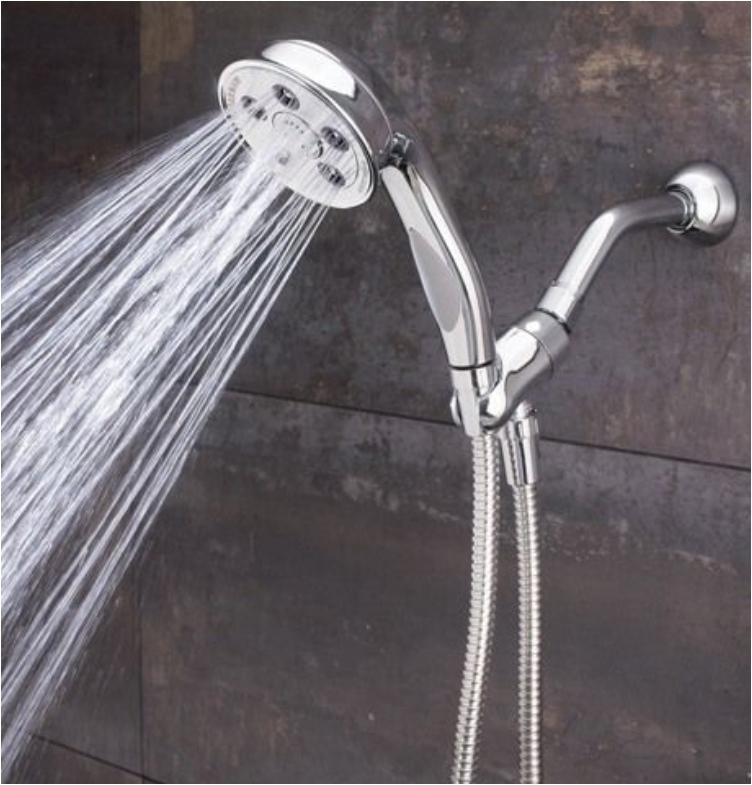 I’m sure you’ve noticed that after a while, a shower head just doesn’t spray water like it used to. There might be few reasons for this, but they can all be washed away with a spray of WD-40. 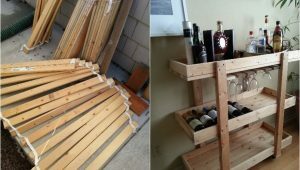 I forgot to tell you at the beginning that you need one can in the garage as well. Or in any room where you keep tools. 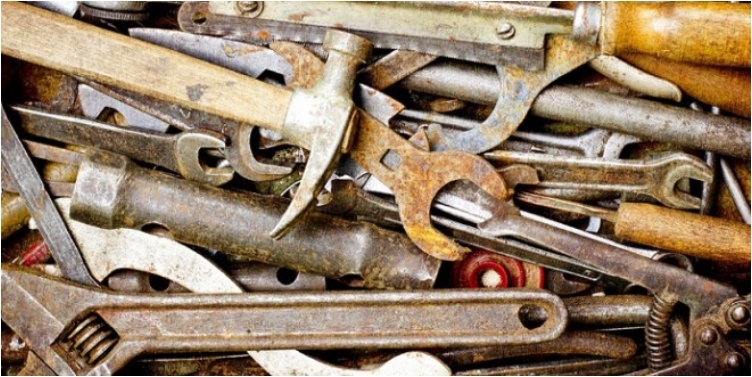 Same as with gardening tools, you can make your hand tools last longer. Just clean them from time to time. Many people like to use hydrochloric acid for cleaning the toilet bowl. But the acid is corrosive, and it can cause a burning sensation on your hands, especially if you’re not careful. WD-40 doesn’t have that risk. Let’s stay in the bathroom for a moment. 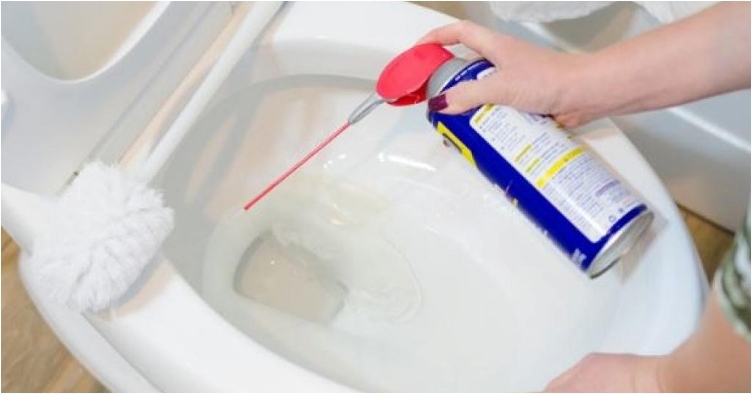 The spray can clean the toilet bowl as well as your shower. And I mentioned previously that you can clean your tiles as well. What more do you want? Now you can get rid of those cockroaches in a second. Just spray them, and they’ll be gone. Yes, it’s that easy. We talked at the beginning how WD-40 can help remove labels and glue from objects. 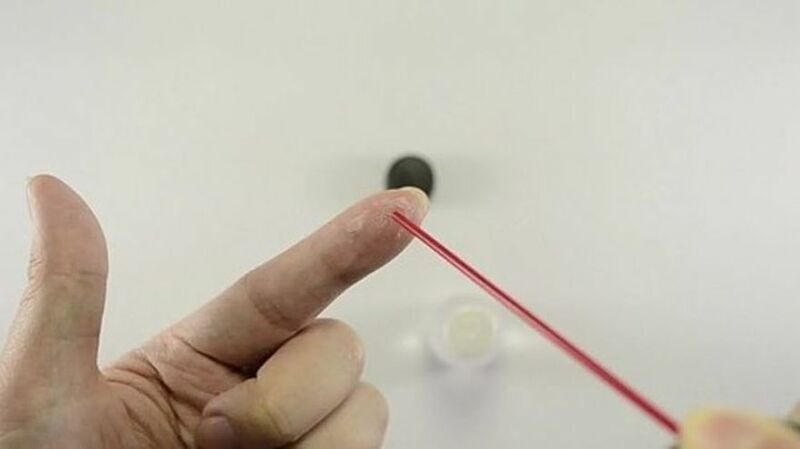 But you can also remove glue from fingers. 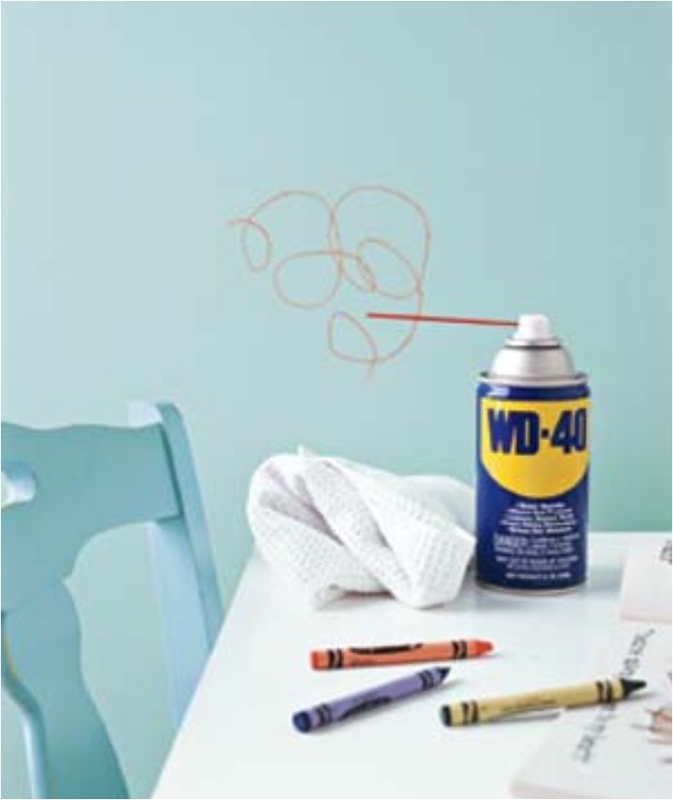 To be fair, this is one of the most common uses of WD-40 (and it can remove paint from fingers too). 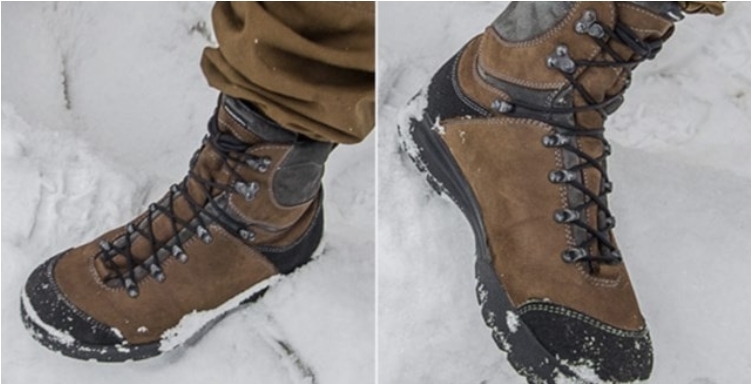 Even if your boots and footwear are waterproof, you can still spray some WD-40 on them. And if they aren’t already waterproof, well, you’ll appreciate your dry socks once you take the boots off. 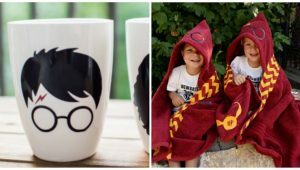 No more catching cold due to wet, cold feet. 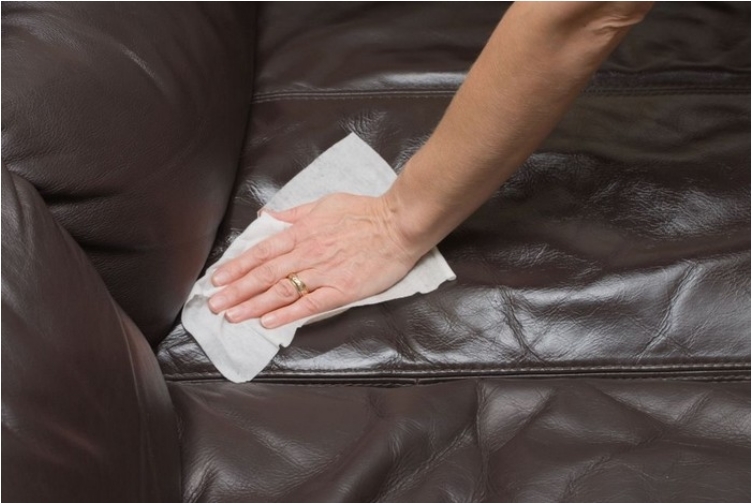 Not only will you clean your leather furniture, but you will also make it look shiny. As shiny as if you just purchased it from the store. 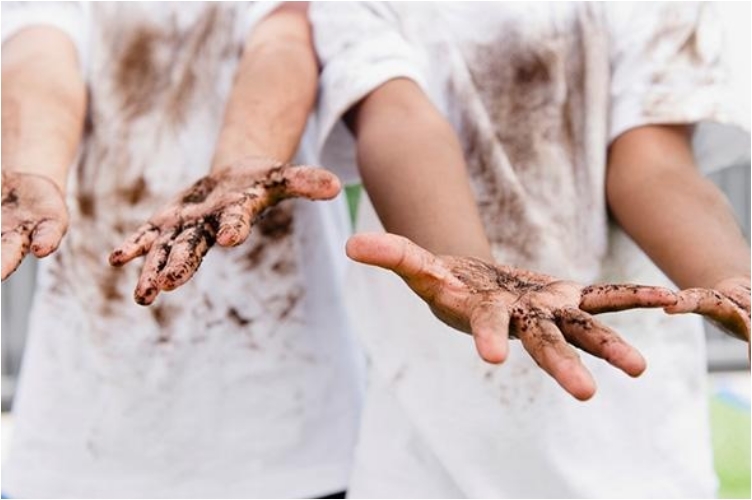 One of the worst small accidents is stepping in some poo. It is just awful. 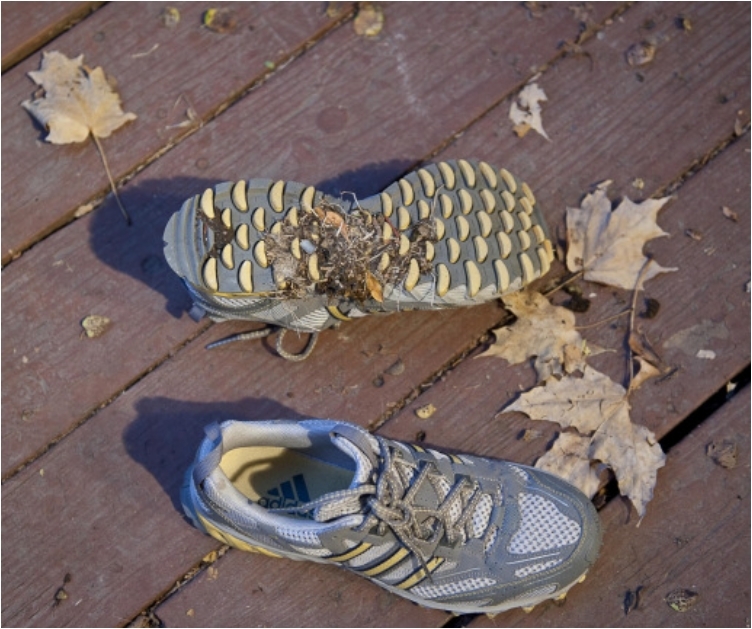 It’s hard to clean the shoes afterwards (and they might smell for days). But you can do something about it with WD-40. 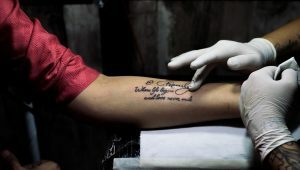 They call it permanent marker because the ink stays forever. Well, that is until you put some WD-40 on it. There’s not a color or stain that WD-40 cannot clean. If you have children, I’m sure you’ve caught them painting and drawing on the wall. They love to draw sketches anywhere they can. 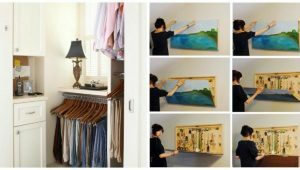 One option is to paint the wall to cover it, but that process can be expensive. 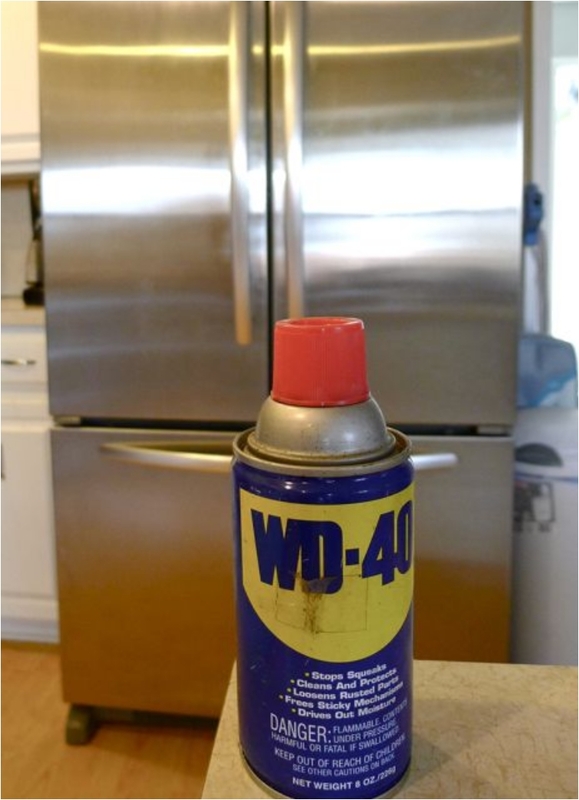 Spraying some WD-40 is the inexpensive alternative. We had several examples of how WD-40 can help with stuck objects (a ring that you can’t take off, for example). 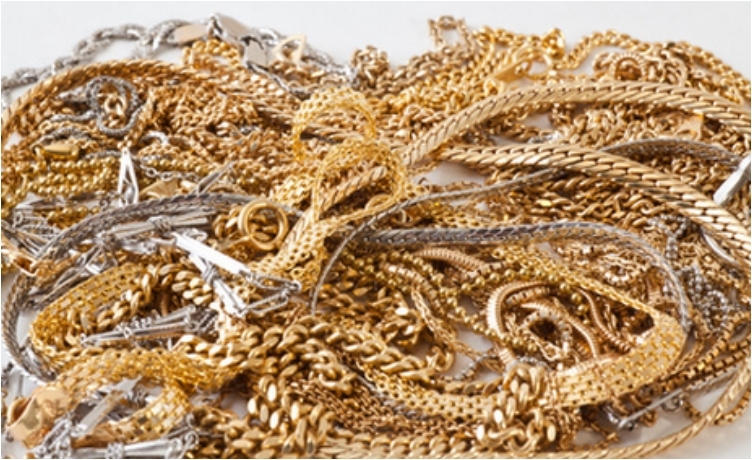 WD-40 can help remove a knot in a chain. 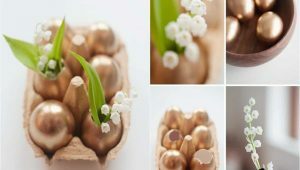 Your garden will be much more beautiful. 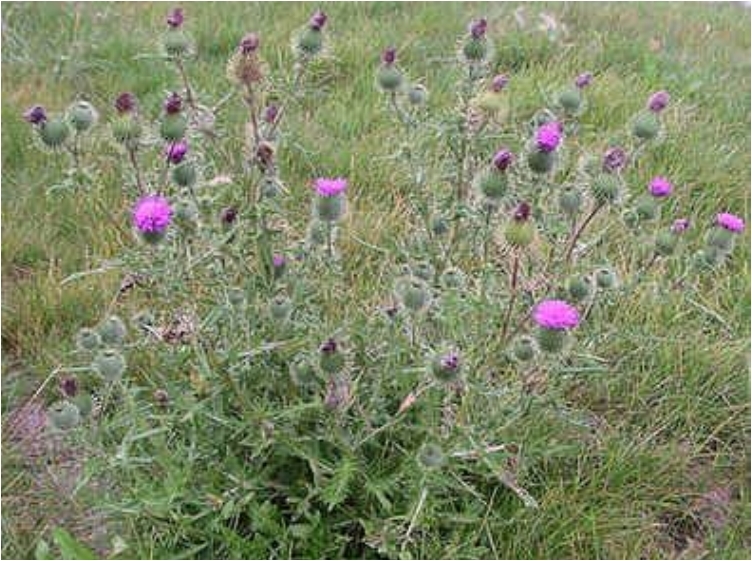 Take care of those thistle plants, and you’ll be left only with the good flowers. I can’t imagine a scenario in which you get graffiti on your car (unless you have a crazy ex-girlfriend/boyfriend you’ve really annoyed). 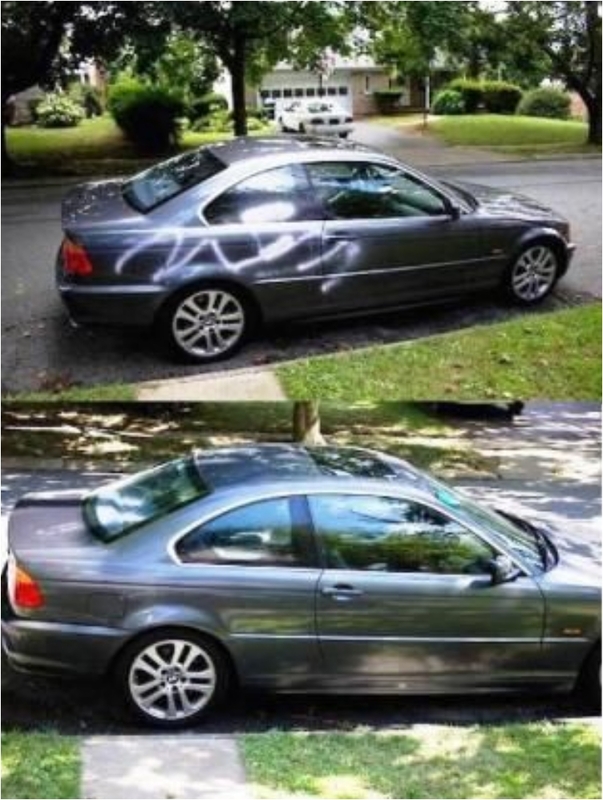 But in any case, if you get graffiti on your car/home, you can easily clean it now. 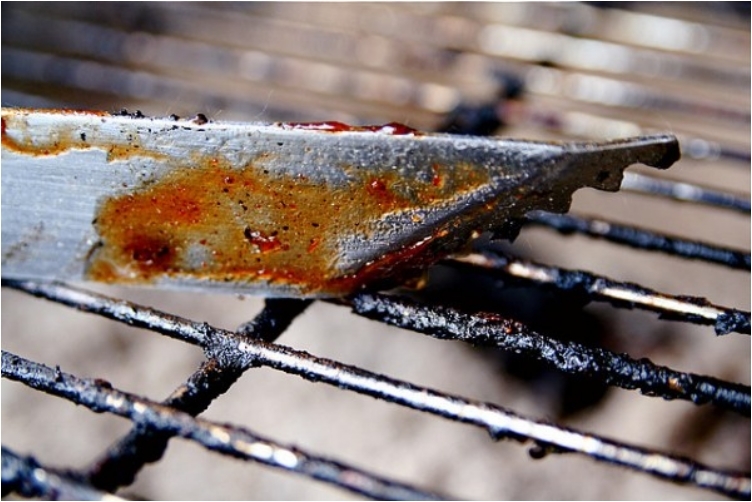 You might think that the barbecue is hard to clean. After all, you grill greasy meat on it. But WD-40 helps with that as well. Just be careful: don’t clean it with WD-40 just before roasting some meat. As with almost any other furniture piece so far, WD-40 makes it look shiny and new. 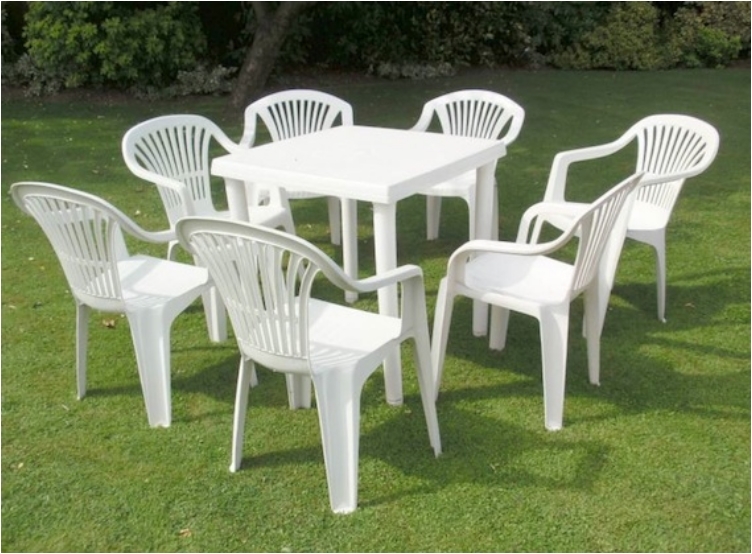 And that includes plastic furniture, not just metal and leather. It can happen to the best of us. And it can happen on a daily basis. 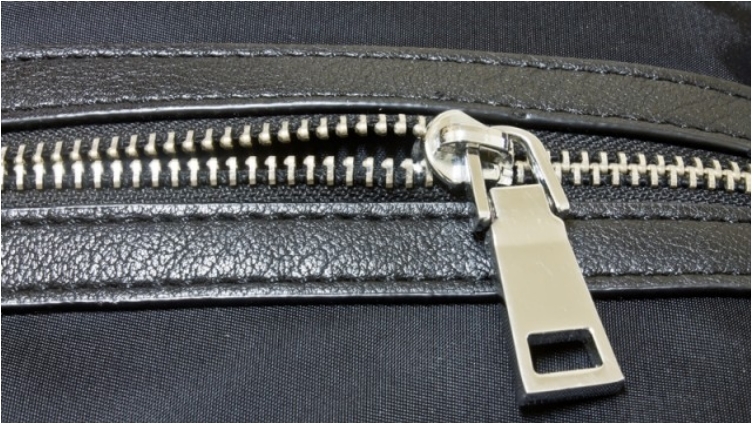 But don’t panic—you can safely get your zipper going again easily. 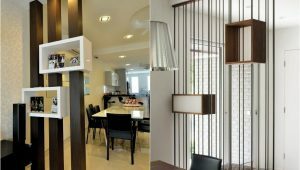 We started off this list with cleaning stainless steel appliances. 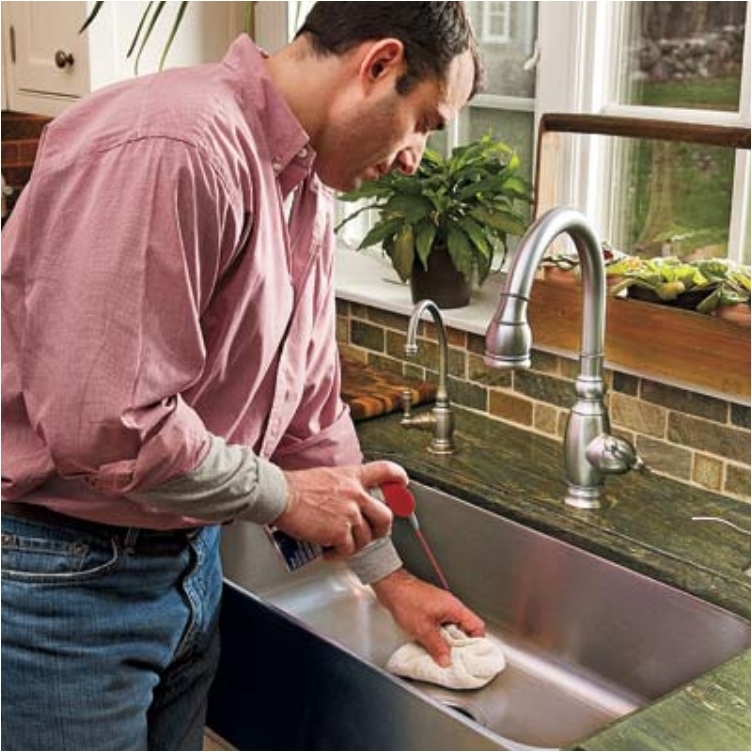 That same trick works for the fixtures and sink. 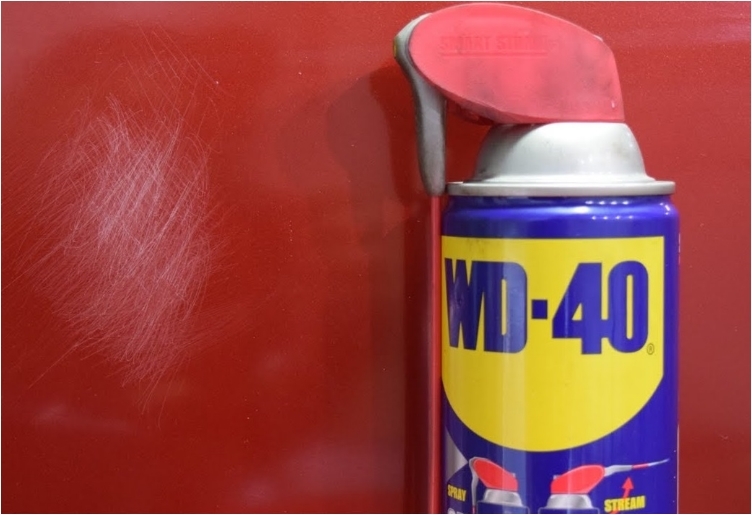 Engineers, mechanics, machinists—they all love WD-40. 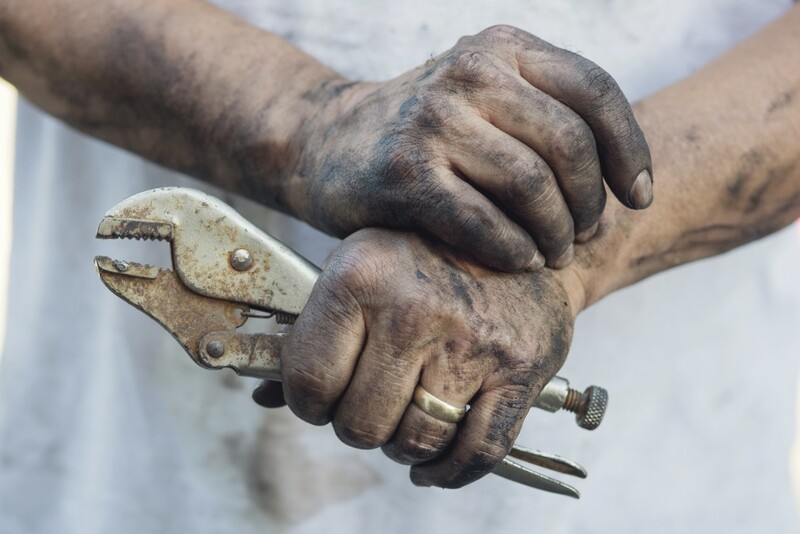 Anyone who works with oil loves WD-40, since it is the best thing they can use to clean their oily, greasy hands. 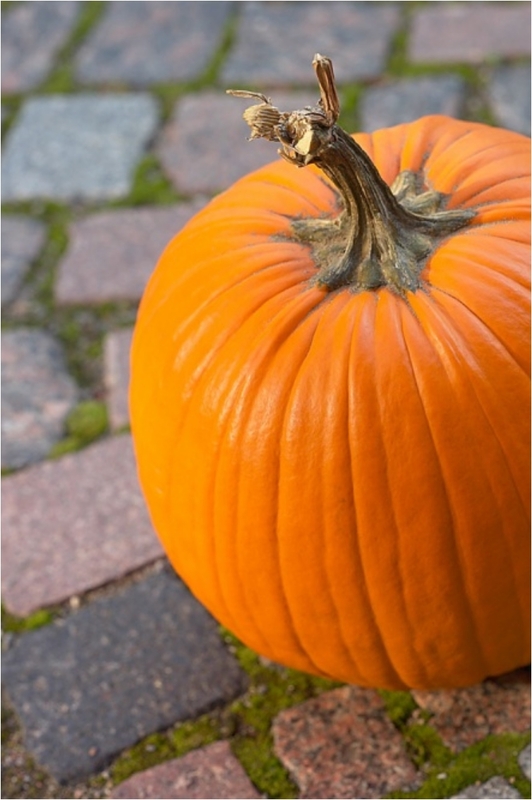 In most cases, we throw our Halloween pumpkins away after the holiday. 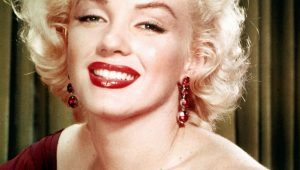 But if you want your decorations to look shiny for few more days or weeks, spray them with WD-40. It’s normal for boats to get some barnacles. And in most cases, when your boat is in the water, you won’t see them. 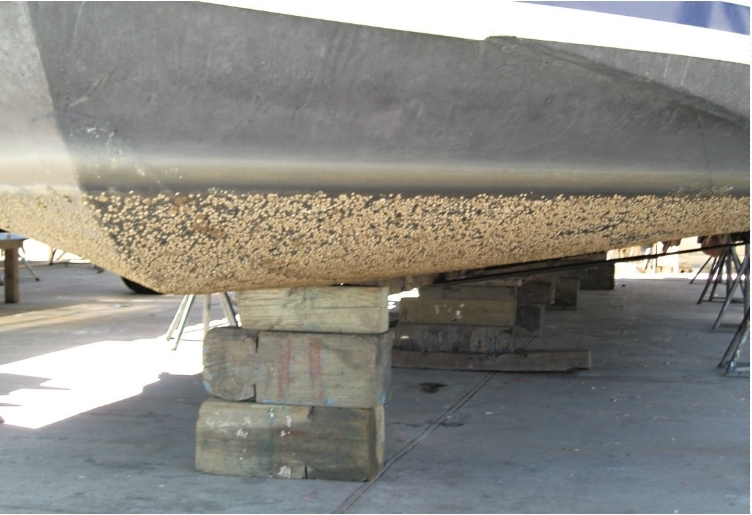 But barnacles can reduce the life of your boat, so clean them off from time to time. 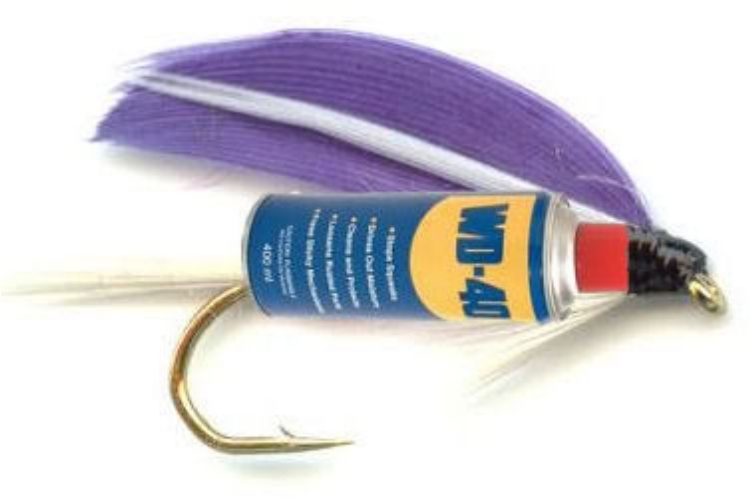 Last, but not least, we can use WD-40 to improve our fishing skills. Don’t share this with your friends. The next time you go fishing, prepare your fishing rod, and your friends will be surprised how much fish you catch! That would be all for today. I hope I persuaded you to get a few more cans of WD-40!